theatre articulates transnational geographies of Asian culture and identity. 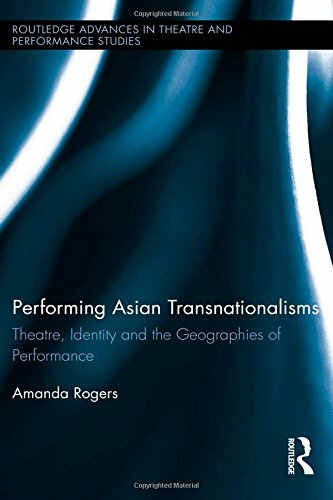 Deploying a geographical approach to transnational culture, Rogers analyses the cross-border relationships that exist within and between Asian American, British East Asian, and South East Asian theatres, investigating the effect of transnationalism on the construction of identity, the development of creative praxis, and the reception of works in different social fields. This book therefore examines how practitioners engage with one another across borders, and details the cross-cultural performances, creative opportunities, and political alliances that result. 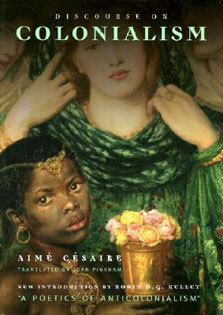 By viewing ethnic minority theatres as part of global ? rather than simply national ? cultural fields, Rogers argues that transnational relationships take multiple forms and have varying impetuses that cannot always be equated to diasporic longing for a homeland or as strategically motivated for economic gain. 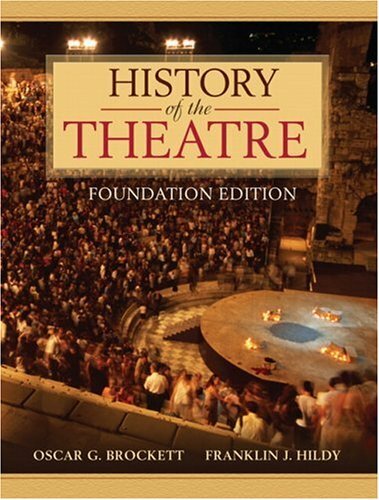 This argument is developed through a series of chapters that examine how different transnational spatialities are produced and re-worked through the practice of theatre making, drawing upon an analysis of rehearsals, performances, festivals, and semi-structured interviews with practitioners. 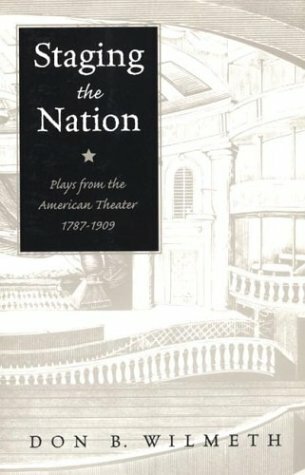 The book extends existing discussions of performance and globalization, particularly through its focus on the multiplicity of transnational spatiality and the networks between English-language Asian theatres. Its analysis of spatially extensive relations also contributes to an emerging body of research on creative geographies by situating theatrical praxis in relation to cross-border flows. Performing Asian Transnationalisms demonstrates how performances reflect and rework conventional transnational geographies in imaginative and innovative ways.